Rustic property R17-306. Farm located north of the province of Badajoz. Dehesa of cork oaks and oaks, with cork sacks of more than 5,000 quintals, great attraction for the maintenance of the farm. Accesses at the foot of the road. It can be tractorable part of the farm for sowing cereal or tooth food for sheep, cattle and pigs. 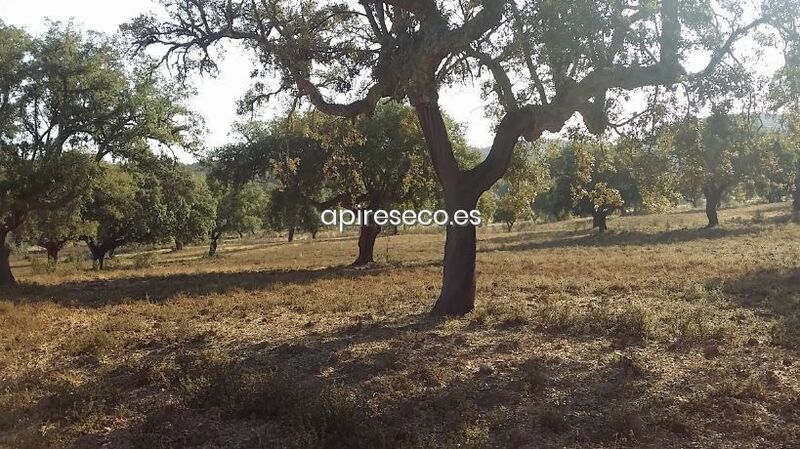 Good for montanera has log of holdings for pigs. 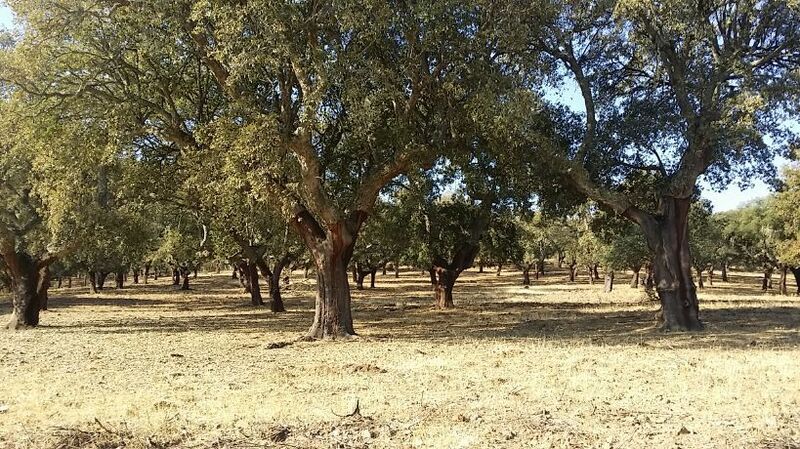 It has a cork oak of first quality. Closed in all its perimeter with livestock mesh. Ship and sheepfolds, shepherds house. Cortijo to rehabilitate. Water from springs and ponds to cover livestock needs and facilities. For the visit of the farm by the buyer, it is essential to sign a letter of intent to purchase with recognition of fees. 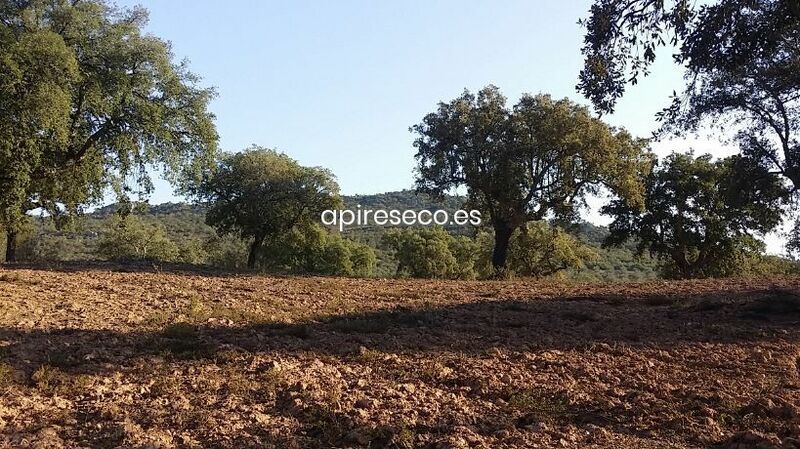 More properties at www.apireseco.es.